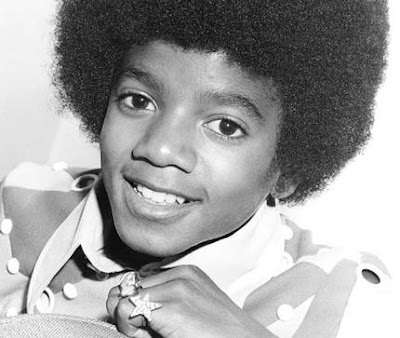 Fickle Feline: Michael Jackson, R.I.P. The world lost a music genius today. I hope he has found peace. R.I.P Michael - your music will live on. Toys Are a Waste of Money. So You Think You Can Dance: Live Blog! I Am a Terrible Passenger. Your Tape, it Lulled Me to Sleep. I Just Quit My Job. Jon & Kate Plus 8: Live Blog! TMI Tuesday: I Love to Curse. Walk Now For Autism: Video Blog. Walk Now For Autism: Photo Essay. This is Why We Walk.